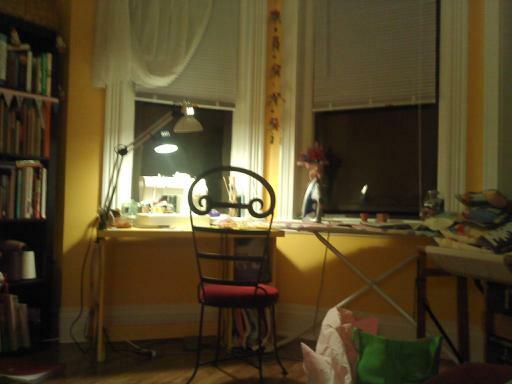 apartment reorganization project is almost complete, this is my new work space! i’m excited to make things!! i’m building my inventory!